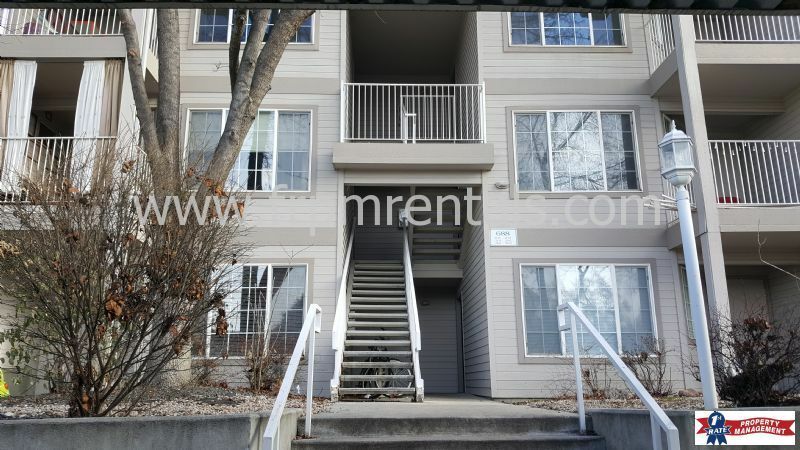 Lovely 2 bedroom, 2 bath downstairs apartment with washer/dryer included! 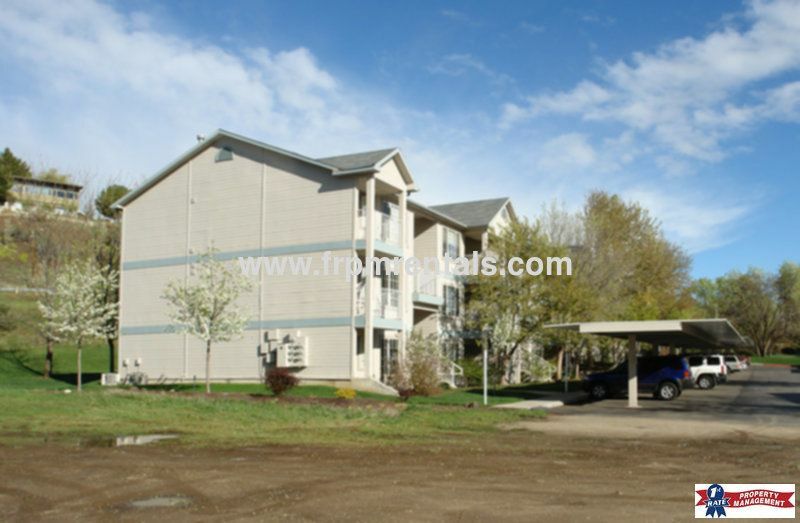 This is a lovely 2 bedroom, 2 bath downstairs apartment located at the Shaw Mountain Apartments in North East Boise. 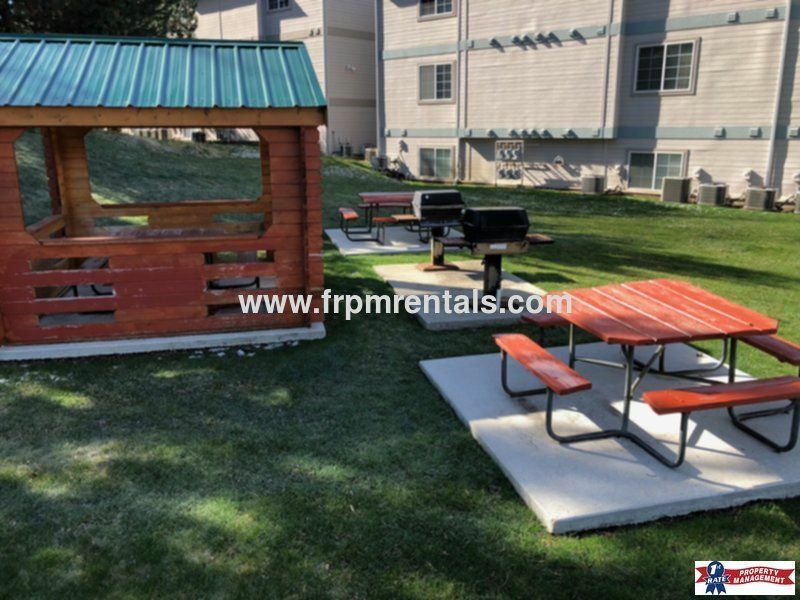 The property is located at the base of the Boise Foothills, close to Fort Boise Park and Fort Boise-Military Reserve Park. It comes with easy access to the heart of downtown Boise, BSU, and hiking trails in the Boise Foothills. Rent ranges from $995 to $1,025 per month. The property features an open living area between the kitchen and living room, private patio, 1 assigned carport spot, and full sized washer/dryer in the unit. The kitchen comes complete with a stove, fridge, dishwasher, built-in microwave, and sink disposal. The tenant is responsible for power, water, sewer, and trash. The owner provides full yard care. Small pets (25lbs or less) are welcome at this property. Please contact the office for details as restrictions do apply. Assistance Animals are accepted at all of our properties and are exempt to the following policy with proper documentation: $150 nonrefundable pet fee, and an additional $25 per month in rent. From E. Fort St., turn E on E. Reserve St., turn S on N. Avenue H, then E on E. Logan St.